My reflections of Happy Thanksgiving Day 2018. Man’s existence as a Social Being. On Thursday, November 22, 2018, Thanksgiving Day, I want to share my thoughts on the ‘Social’ dimension of man’s existence in the natural world. Man’s mental health and well-being are determined by his ability to formulate harmonious social relations. Man uses food and drink as tools to develop and to sustain his social relationships. My reflections on Happy Thanksgiving Day 2018. Man’s existence as a Social Being. In my analysis, the singular reality called Man represents a biological or biotic community of independent, individual cells apart from trillions of individual microorganisms that man hosts by providing them food and shelter all the time. The tradition of Thanksgiving Day – Man lives by giving Thanks during all days of his life. 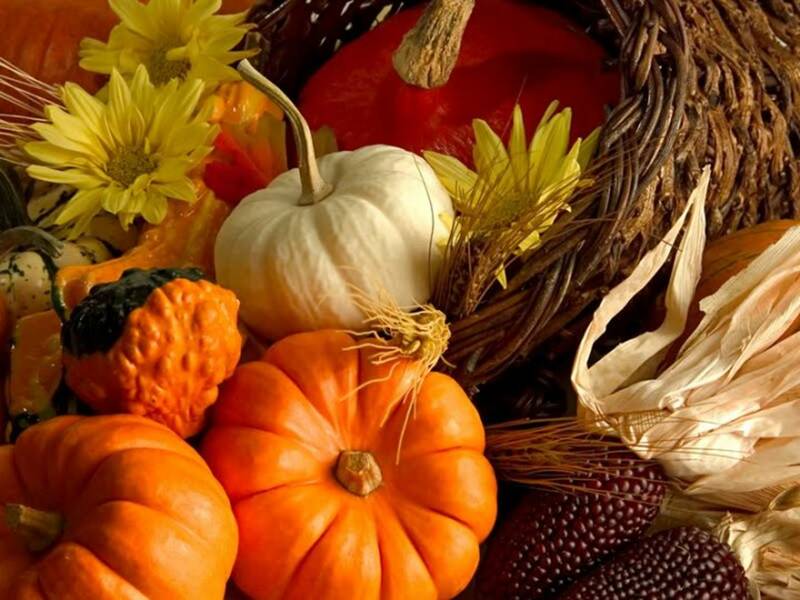 In the United States, Thanksgiving is an annual holiday observed on the fourth Thursday of November. It is a day of feasting, and it often serves as a public expression of thanks to God in the form of a prayerful eating of food. It commemorates the Pilgrims’ celebration of the good harvest and a friendly relationship between Plymouth Colonists and Native Americans in 1621. The first national Thanksgiving Day, proclaimed by President George Washington was celebrated on November 26, 1789. In 1863, President Abraham Lincoln made Thanksgiving an annual holiday. The word “Thanks” is used to acknowledge the feelings of gratitude for a benefit that we have received; grateful acknowledgment of something received by or done for one. Giving thanks is an act that reveals the spiritual nature of a relationship between two or more entities involved in interactions. The term ‘spiritual’ describes the nature of a relationship, partnership, an association, or bonding between two living entities based upon characteristics such as cooperation, mutual assistance, tolerance, sympathy, compassion, voluntary subservience, and functional subordination to provide some benefit to the members of a biotic community participating in the biotic interactions at a given place, and in a given environment. The human organism represents a biotic community of interacting living cells. It is estimated that the human body consists of about 100 trillion cells, and the human body carries about ten times as many bacteria in the gastrointestinal tract. These microbes are important to the health of humans. 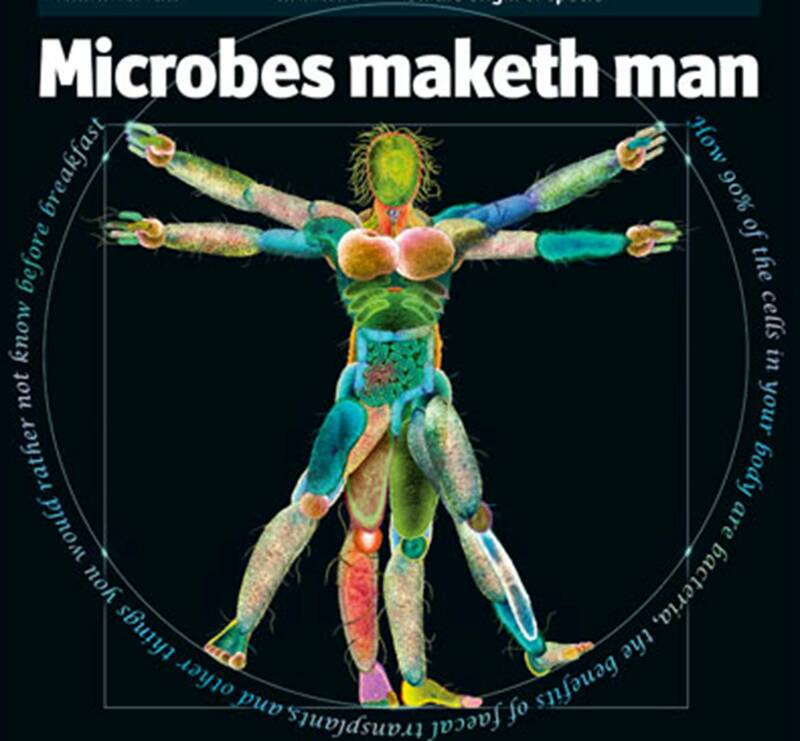 The man has no cortical awareness of the colonization of his body by microbial flora and has no direct awareness of the biotic interactions that take place inside his gut. The biotic interactions between the gut cells of the human body and the bacterial cells have the characteristics of spiritual biotic interactions. Living cells have a corporeal substance called Protoplasm or Cytoplasm that demonstrates the ability that I choose to describe as Spiritual Biotic Interactions. The Biological Membrane or Cell Membrane separates the cell from its environment and other living cells present in the environment. 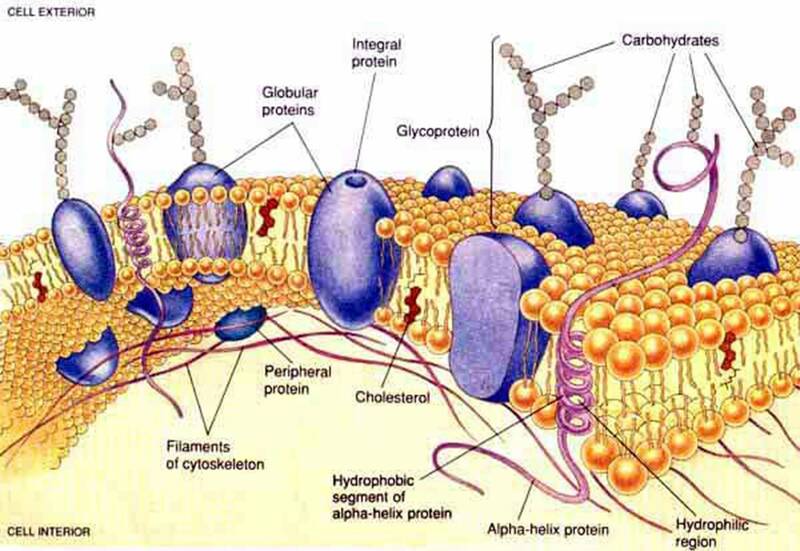 Cells use unique proteins, biological molecules and receptor sites to recognize the other living cells and use chemical signals to facilitate the interactions. Such interactions between living cells involve cognitive abilities, the characteristics of consciousness or awareness. The biotic interactions take place at the cellular level and are dependent upon the conscious nature of living cell that gives it the ability to recognize the presence of other living cells in its external environment. The anatomical organ known as the brain does not play any role in these spiritual biotic interactions inside the human gastrointestinal tract. Each time we eat a meal, consume any food or drink, the act of eating gets transformed into ‘Thanksgiving’. The man has no choice and has no control over the beneficial effects his eating contributes to the microbial flora of the gut with whom he had established a mutually beneficial social relationship. Whether he likes it or not, whether he knows it or not, man lives by providing a Thanksgiving meal during all the days of his existence. Each meal functions as a serving of ‘Gratitude’. While his existence is dependent upon Lord God Creator’s Power/Force/Energy known as Mercy, Compassion, Grace, and ‘KRUPA’, the man may or may not publicly express his thanks in acknowledgment of that Compassion. However, man has no escape from the act of giving thanks and living as a Natural Host to trillions of unknown microbes. The idea of giving thanks to God is associated with the fact of celebrating the success of a bountiful harvest. Man expresses joy and happiness for success in his physical and mental endeavors. The success is often measured by the gain in material prosperity, social position and public acclaim. The desire for success is often driven by ambition, a craving for a desired object called success. It gives the impression that man would be forced to experience pain, misery, sorrow, and despair if he encounters failure in his physical and mental work. I ask readers to examine the reality or the truth that establishes man’s biological existence in the physical world. The man may try his very best to define the purpose of his mortal existence or his Essence in terms of his physical and mental output. Man is conditioned to think that his experience of joy and happiness in life is a simple product of his physical and mental work. In my opinion, man is conditioned by Fear, the fear of failure in his struggle for Existence. When properly examined, it must be recognized that human existence primarily involves what may be called Divine Grace, Mercy, and Compassion or Providence. Human Existence shows the characteristics of a design, or plan to achieve a desired goal or objective. For man need not struggle to keep his existence, there is no need to fear and man has no reason to strive to avoid failure in life. When the expectation about failure is emptied from the mind, man liberates himself from the thoughts of fear. In the absence of fear, and in the absence of the expectation of failure, man finds the experience of a living condition that is characterized by Peace, Harmony, and Tranquility. Without the experience of peace, harmony, and tranquility in the living condition, there will be no true or real joy and happiness in life. The Freedom from Fear, the lack of concern about an outcome that could be called Failure gives the man a true ability to give Thanks to God for His benevolent guidance. Today, in giving Thanks to God, I want to proclaim my Victory over Fear, the Fear of Failure in my life. 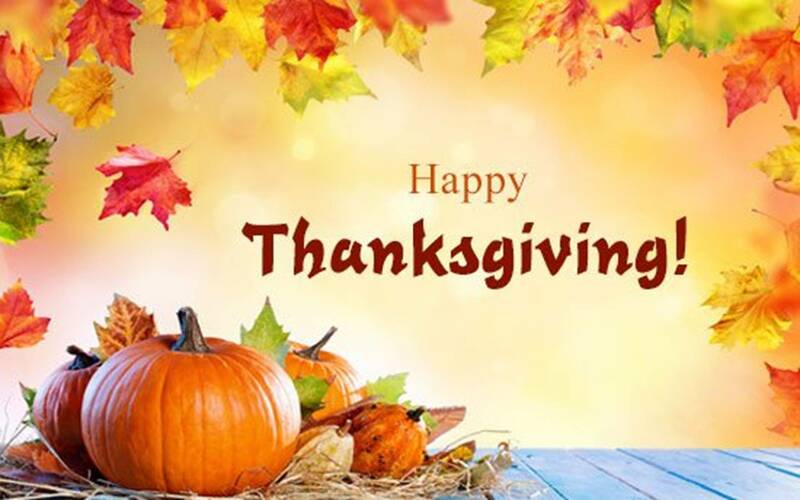 I extend my best wishes for a Happy Thanksgiving Day to all of my readers. M.B.B.S. Class of April 1970. You explained the concept and idea behind Thanksgiving really well. Thanks for the feedback. I am simply trying to add a new flavor to the traditional Thanksgiving Holiday observed in the United States and Canada.